Humans of Change’s partnered nonprofit Free the Children works towards creating food sustainability in impoverished communities. In Kenya, many families work as subsistence farmers, and are dependent upon the crops their farming yields. If their crops fail, a family may lose their source of income. 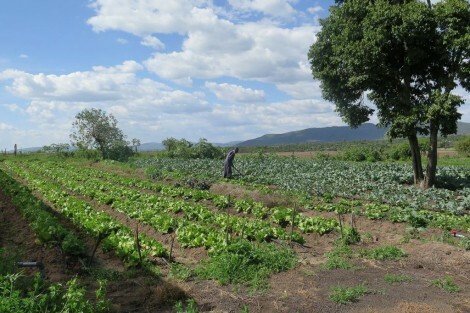 Under its Adopt a Village program, Free the Children works towards not only ensuring that a community’s crops will thrive year-round, but also strives towards having these subsistence farmers grow crops that are nutritious as well as sustainable. The Adopt a Village program is composed of three goals: improving community members’ access to safe and nutritious foods, changing how they grow their food in order to make it more sustainable, and implementing the knowledge they have learned to change their sustainability status. By making food more sustainable in rural communities, Free the Children also creates food security, or access to an adequate amount of healthy foods, in the communities it works with. One way that Free the Children accomplishes this goal is by creating a constant food source. For example, Free the Children built a produce farm in Kenya. Consisting of large fields of crops as well as a green house, this produce farm is maintained year-round and grows organic fruits and vegetables. Food from the produce farm feeds both Free the Children volunteers as well as provides school meals to schools run by Free the Children. 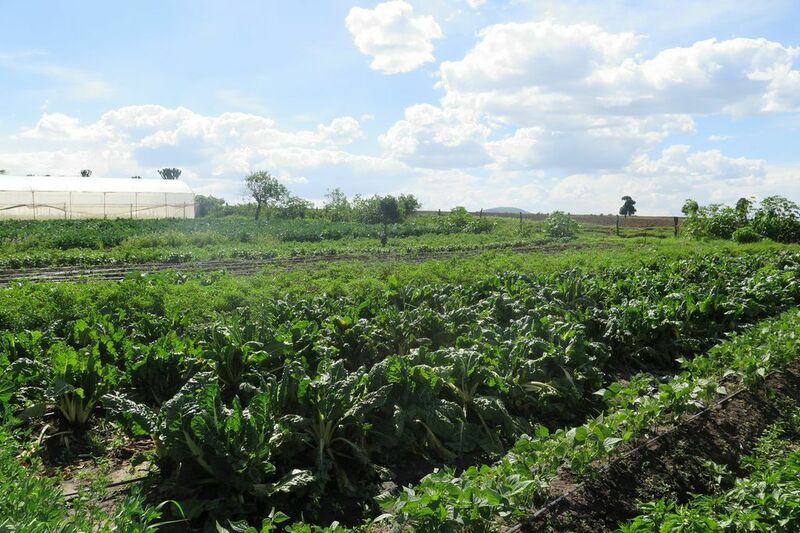 In addition to providing these meals, the produce farms serves as an example to those in the Kenyan community about how to farm year-round and how to grow certain crops. Though growing crops year-round can seem impossible to many in the community, this produce farm shows community members that food sustainability is possible.